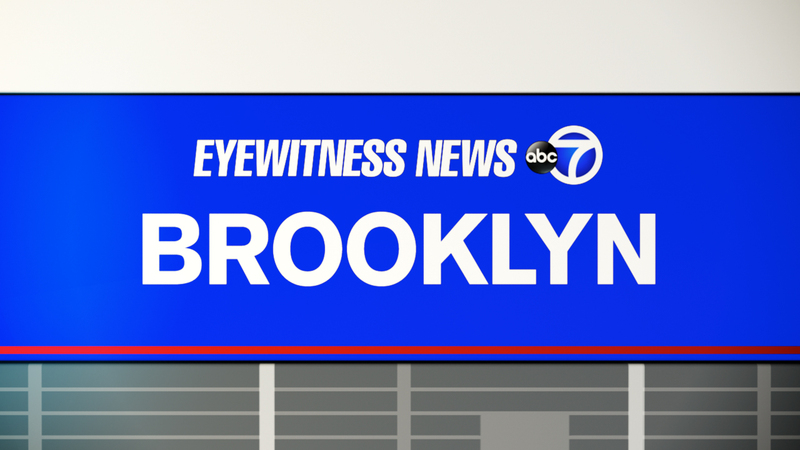 EAST NEW YORK, Brooklyn (WABC) -- Two people have been charged after a car wreck Friday in Brooklyn left one dead. Around 10 p.m., at the intersection of Livonia Avenue and Georgia Avenue in East New York, a 2016 black Ford Explorer heading north on Georgia Avenue hit a 2001 silver Toyota Sienna. The Sienna had been traveling eastbound on Livonia Avenue. When they collided, according to the New York City Police Department, the man driving the Explorer tried to run away, but was taken into custody by officers at the scene. A passenger in the Explorer stayed inside the vehicle and was uninjured. The two people in the Sienna were taken to Brookdale Hospital; the driver is stable with neck and back pain. The passenger was pronounced dead. The deceased has been identified as Saber Mohammed, 20, of Brooklyn. The two people who had been in the Explorer were taken into custody. Christopher Cates, 29, of the Bronx, who was driving, is facing several charges, including manslaughter, criminally negligent homicide and leaving the scene of an accident. The passenger, Janpoll Ramos-Colon, 21, of Brooklyn, is charged with criminal possession of marijuana.